A few months ago we announced that Marjolein Busstra from Lege Fles was selected for "Vrij Nederland Photostory". We would like to tell you a little bit more about her project. 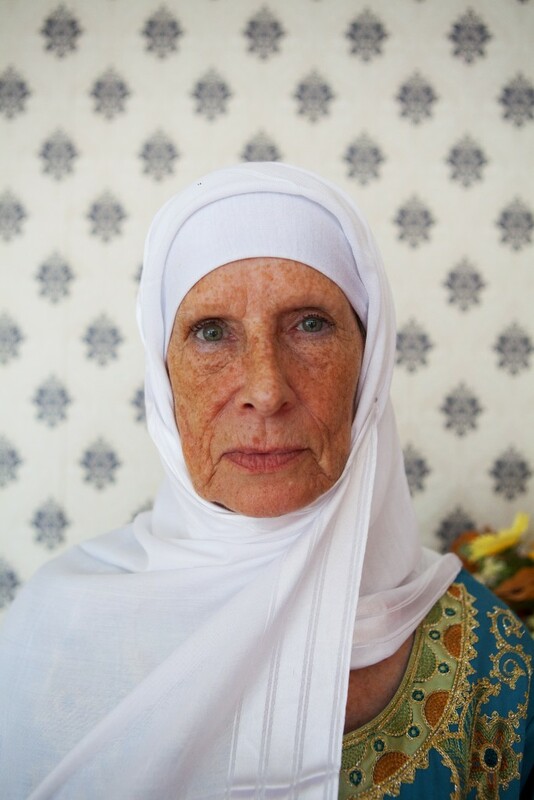 ‪#‎Jesuiscarla‬ is a project about a dutch woman from Amsterdam who converted to Islam. Marjolein works on this project for one year. At the end of 2015 it is going to be published in Vrij Nederland and will be accompagnied by a documentary about Carla's life followed by an exhibition. We hope you are looking forward to all this just as much as we do!